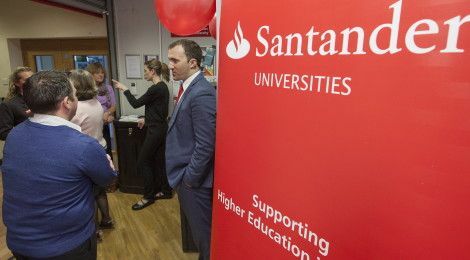 Formation Zone and Plymouth University are calling for students and graduates to enter the Santander Universities Entrepreneurship Awards. New technologies and mobile applications; focusing on disruptive technologies. Social enterprises, creative arts & day-to-day products and services. The University will be able to submit two entries per category, one at the idea stage and other an established start-up, and we are delighted to be coordinating the application process and supporting all our applicants. More information about the awards can be found on the University website here.